Summer Reading GIVEAWAY Contest! 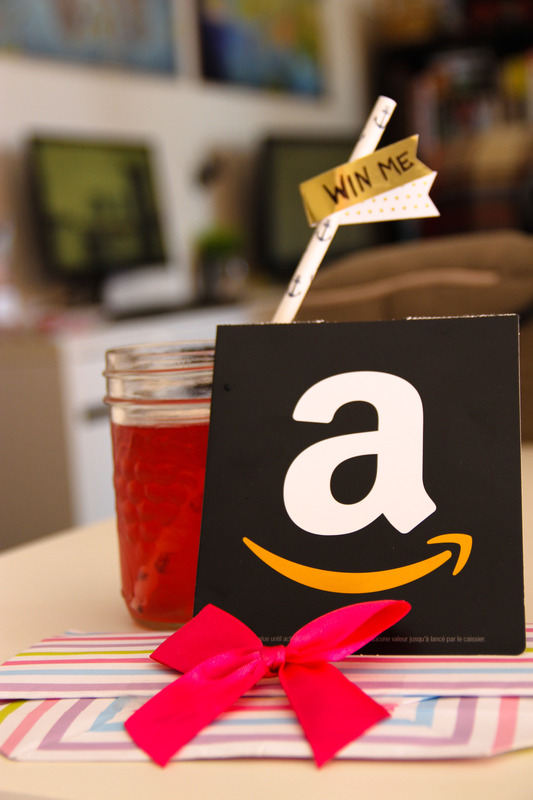 Win a 25$ Gift Card from Amazon! I am hosting a Summer Reading Giveaway Contest, on my Instagram (@carlyingramphotography). 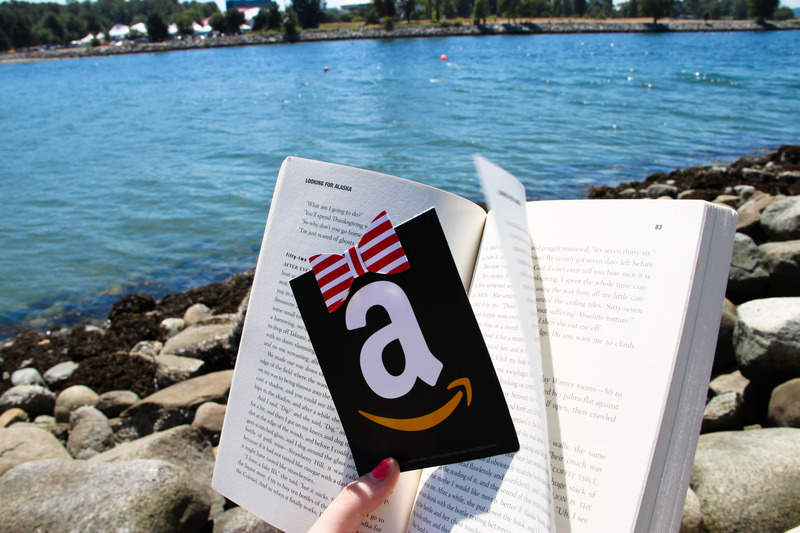 If you have Instagram, head on over to my account to enter and WIN a 25$ Gift Card from Amazon! I will do a random draw Wednesday at noon, and if you enter, the 25$ card could be yours.